Hi Victoria, you have the start to a nice little collection! 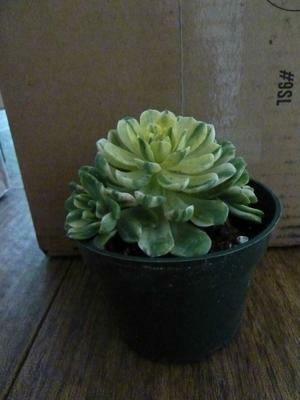 Plant A is an Aeonium; this one is called 'Sunburst' because of the markings. These are great plants, easy to grow and propagate. See more about them here: Aeonium. If you scroll down through the stories about these plants, you'll find a picture of a plant a lot bigger than yours so you can see what it might eventually look like. 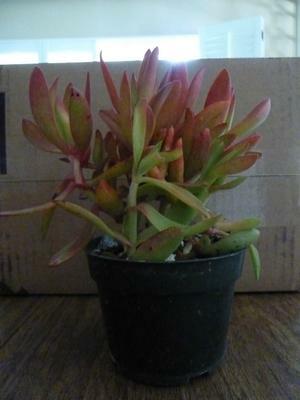 Plant B is a Crassula, I think this one goes by the name of 'Campfire' and you can see why. You can find out more about Crassula here. 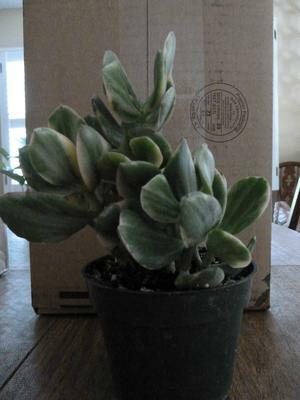 Plant C is a variegated form of the Jade plant, which is also a Crassula, but known as C. ovata. Hope that helps get you on track.